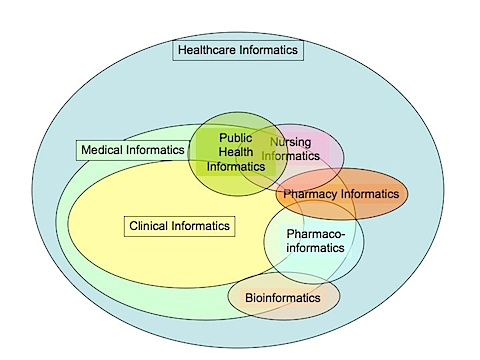 Public Health Informatics is the scientific discipline committed to managing public health information by supporting the process of surveillance and informed decision-making for improving population health. The informatics group collaborates with the Bureau of Immunization to improve Perinatal Hepatitis B tracking among pregnant mothers using the Houston Electronic Disease Surveillance System (HEDSS). HEDSS stores electronic lab reports and case information, and can generate reports with the program’s data. These capabilities allow case managers to effectively and more efficiently monitor cases. HHLPSS is a web-based system supported by the CDC for blood lead surveillance. It captures blood lead testing data, home visit data, and environmental assessment data. The system receives lab reports to help provide care-coordination for children and their families’ primary prevention education in a timely manner. HHD-Informatics team is working with IT and CDC to install the database and is currently in the testing stage. This project characterizes Houston’s Hepatitis C-infected population by demographics, socioeconomic status, behaviors/risk factors, co-morbidities, access to healthcare, and other elements. This allows the HHD to assess and characterize the HCV population, prevent the spread of disease, and provide the information necessary to link people to treatment. Flu Near You is a disease surveillance system based on volunteer reports of Influenza Like Illness symptoms. As part of this project a mobile app has been developed to make the system more accessible to the public by allowing them to directly report their symptoms on a weekly basis. The platform is a novel data source and information collected can be used to track and monitor influenza like activity at the state and local level. The HIV Service Linkage Project enables health department staff to track progress of linking HIV+ patients to care using the Houston Electronic Disease Surveillance System (HEDSS). This allows staff to view how many patients they are currently working with. 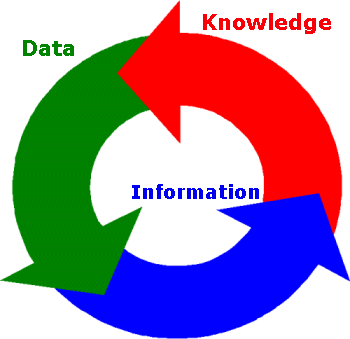 Information entered into HEDSS is used to create reports on a regular basis. MHS is an integral component of the CDC’s National HIV/AIDS Surveillance System. By collecting and analyzing HIV sequences from patients in Houston/Harris County, it assists public health departments in describing HIV transmission patterns, hence responding any active HIV transmission cluster, which is a group of individuals with HIV infection with epidemiological connections. In addition, MHS helps assessing the prevalence of drug resistant HIV strains and monitoring the genetic diversity of HIV. This project uses geographic information system mapping techniques to illustrate the distribution of HIV infection in the Houston/Harris County region. This geocoded data can be linked to other data sources to inform stakeholders about the relationship between HIV and other diseases, accessibility to health care resources, and the association between neighborhood social determinants of health and HIV infection. ¿Có mó recuperarse de las cónsecuencias emóciónales de un desastre?